Ever find yourself needing to drain your battery as quickly as possible? Okay, we know what you are thinking. DRAIN my battery? Why in the world would I want to do that!? 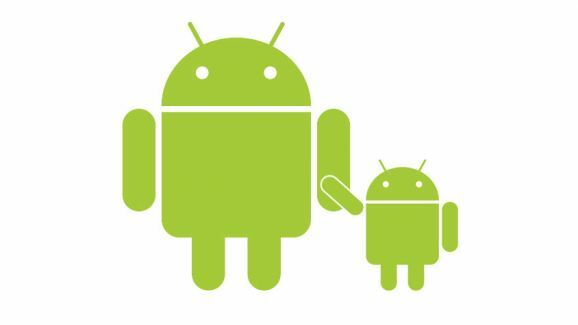 Well there are several reasons why some of you may need to drain your Android smartphone and/or tablet battery. We’ll list some of the most popular reasons to discharge your battery and then you can make up your mind on whether this is the type of thing for you or not. You might be surprised to find out the different reasons for such a feature. If you’ve bought a new phone, but still want to keep the old one “just in case”, the battery should be stored charged at around 40 or 50% of its charge capacity. 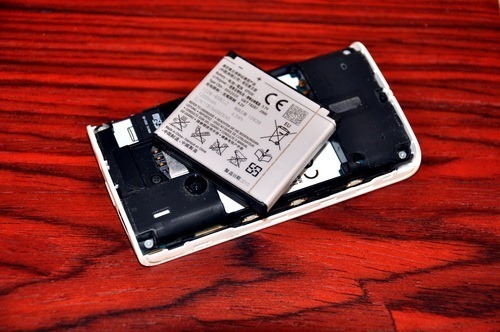 This is the case of Li-Ion and Li-Pol batteries, which can be found in most of the phones on the market. If you want to find out how much time the battery takes to charge, you might want to discharge it beforehand. When you’re performing various tests and need the battery at a certain level. No matter what your reason is, you don’t have to wait until your smartphone or tablet’s battery discharges on its own, as that could take ages. There’s an easy solution to discharge the battery quickly. Fast Discharge is a free app that does just what it says on the tin: it discharges your smartphone’s battery in a quick and easy fashion, without requiring you to do anything. Here’s how it works. 1. Start by downloading Fast Discharge from the Google Play Store. 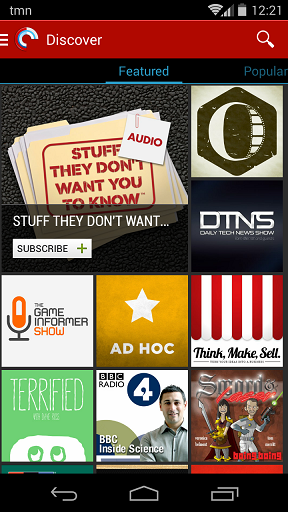 You can download it here or search for it in the Google Play Store on your Android device. 2. After installation, run the app. The interface is quite straightforward. Let’s take a short look at it before proceeding. At the top of the screen, you’ll be informed of the current battery level. Below that, you have its technology, status, health, current temperature (both in Fahrenheit and Celsius), whether the device is plugged in or not, as well as the voltage of the battery. 3. Set the capacity you want to discharge the battery to. The slider under the battery information is probably the most important control of Fast Discharge. Said slider allows you to set the target level you want to achieve. For example, if you’re going for that safe storage capacity I was mentioning above, you can set it to 40%, like I did below. 4. 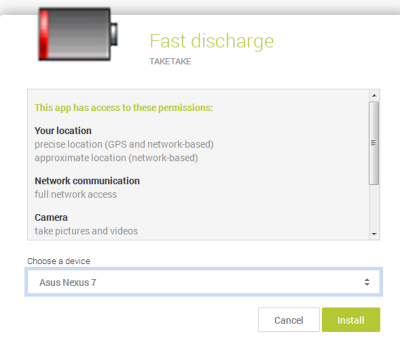 Before starting the discharge process, you will set how Fast Discharge will drain your battery. It can load the CPU, use the camera light, turn the brightness on the display all the way up and keep it on, or even use the GPS receiver and network connection. Of course, the more of these you tick, the faster the discharge process. 5. Once you’ve decided on the methods, tap the oddly named Discharge inception button and wait for the app to do its job. It will be much faster than eating battery power “the natural way”. While the process is underway, you’ll also be told how much time remains until its completion – in this case, 11 minutes. Fast Discharge is an easy method to reach your desired battery capacity and I fully recommend it. Have any questions for us? Feel free to leave us a comment below!